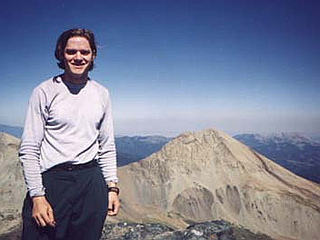 Ellingwood Point is a Colorado 14er in the Sangre de Cristo Range. 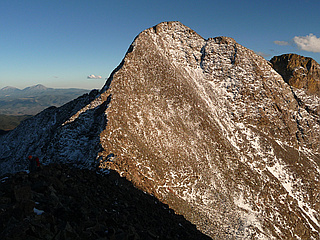 It is approximately 1/2 mile northwest of 14er Blanca Peak. Ellingwood Point only barely qualifies as an independent peak under the 300 foot topographic prominence cutoff which is standard in Colorado. 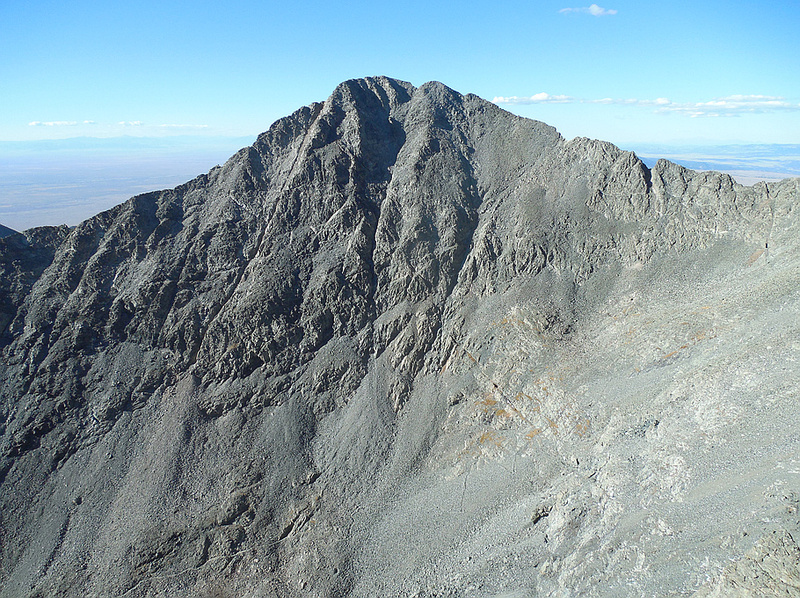 Because of its proximity to Blanca Peak, it is often climbed together with that peak in a single day.